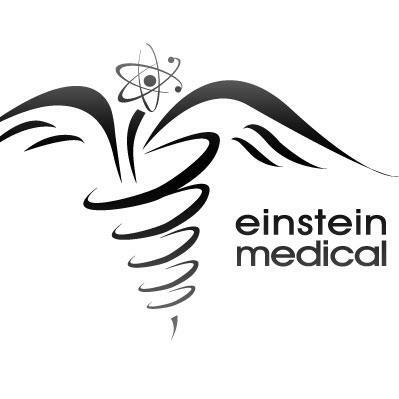 Find Einstein Medical on Google+! We are a San Diego based Internet marketing firm that offers solutions to reputable doctors & surgeons throughout the nation & the world. We create exceptional business solutions for cash-pay healthcare professionals that enable them to realize their full potential. For over 17 years we've done just that by continually staying ahead of the curve in marketing and technology. The leader in online medical marketing and website solutions, Einstein Medical offers a wide range of products and services designed to increase the financial success of its clients. When developing an online medical marketing strategy for a medical practice, whether for a cosmetic dentistry, plastic surgery, or LASIK surgery practice, a team of marketing experts collaborates to determine how best to promote and increase the visibility of that practice. 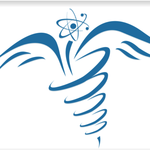 Through such a team, which may consist of designers, writers, video producers, consultants, project managers, and other experts, Einstein Medical is able to tailor Internet strategies to meet the unique needs of each client. From customized websites to DocShop® directory listings, Einstein Medical provides opportunities for trusted healthcare professionals to be found by prospective patients through different avenues on the Internet. The goal of Einstein Medical as an online marketing company has always been to increase business for medical professionals and help prospective cosmetic, plastic, or LASIK surgery patients find a reputable practice in their geographical area. Einstein has kept that goal in mind while developing products to complement its award-winning websites. From Search Engine Optimization (SEO) to Video and Call Reporting, Einstein has continually expanded its product line to better serve its clients. Einstein Medical is a unique company that caters to experienced, reputable doctors and surgeons across the nation and throughout the world. In an industry where companies quickly come and go, Einstein Medical has a proven & reliable track record. We know medicine and we know marketing. We have always been at the forefront of website development, having created some of the most effective medical websites on the Internet today. Rather than simply provide an online presence for our clients, Einstein Medical develops comprehensive online marketing strategies. 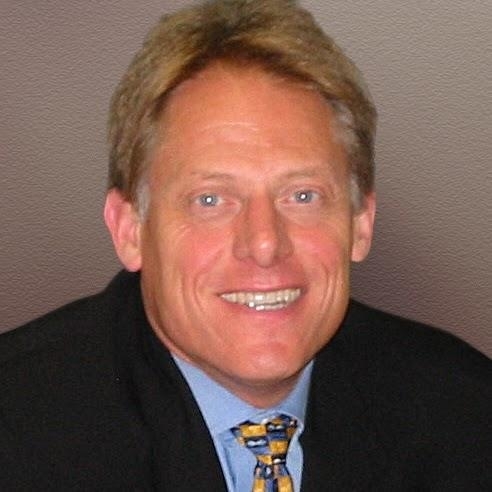 Robert C. Silkey is the founder and CEO of Einstein Industries, Inc. Mr. Silkey is responsible for directing product development and all aspects of marketing for the company. With more than fifteen years of experience in the health care industry, Mr. Silkey is continually broadening his expertise in the field and has recently become an authority in medical e-commerce. Prior to founding Einstein Medical, Mr. Silkey was director for Preferred Medicard in Ohio, regional vice president of A.L. Williams, and president of Med-A-Mark, where he was instrumental in establishing the company as one of the most successful and respected independent distribution companies in the country. As founder of American Medical Consultants, Mr. Silkey launched the first multi-specialty medical franchise in the United States. In a bold move, Mr. Silkey then redirected his resources to develop the Internet-based patient referral directory that remains the focal point of Einstein Medicals’ business model. Following this, he introduced Einstein’s unique Value Added Benefits package and DocShop®.com, the Internet’s preeminent health care resource for consumers. Since then, Mr. Silkey has continued to guide Einstein Medical as it has developed into the nation’s premier Internet marketing company for health care providers and attorneys. All the while, under Mr. Silkey’s leadership, Einstein Industries has remained true to its overriding goal: to provide a trustworthy link between consumers and the most reputable health care and legal professionals in their respective industries. 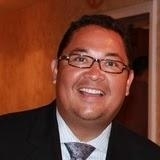 He received his undergraduate training in marketing at Eastern Kentucky University. Since joining Einstein Medical in 1998, Ted Ricasa has served many roles within the company, ranging from director of marketing to vice president, climbing the ranks until he reached his current position of President/COO. He began his career at Einstein by establishing the company’s marketing department, and he continues to oversee technical and marketing specifications for the company’s products. During his tenure, he has been integral to shaping the company’s marketing strategies, managerial and workflow structure, corporate philosophy, and overall business model. In addition to overseeing virtually every aspect of Einstein’s daily operations, Mr. Ricasa has been responsible for forging strategic partnerships between Einstein and the Internet’s leading search engine companies, including Google™, Yahoo!®, MSN®, and AOL. He was also responsible for establishing Einstein’s pioneering Search Engine Optimization (SEO) product and continues to lead its ongoing evolution. He remains at the forefront of the company’s aggressive development of new, innovative products and technologies. Before joining Einstein Medical, Mr. Ricasa served as a key member of the strategic planning committees of two successful political campaigns: Juan Carlos Vargas for the San Diego City Council and Warren Furatani for the Los Angeles School Board. While studying political science at San Diego State University, he developed a keen entrepreneurial spirit, which has guided him through multiple successful business endeavors.